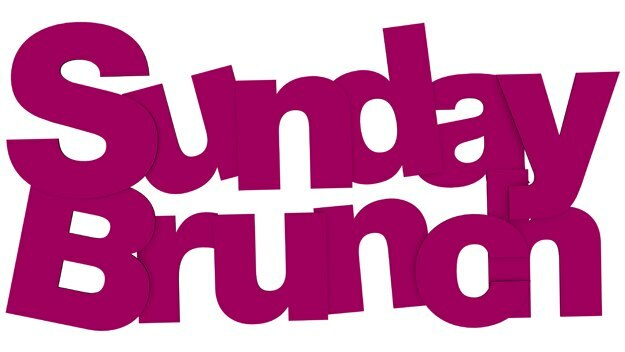 We’re on Channel 4 Sunday Brunch! Our delicious, hand-made courgette fritters got asked to make an appearance on Channel 4’s Sunday Brunch TV show! The popular Sunday Foodie Show had an episode themed around croquettes from different parts of the world and our Athenian kolokythokeftedes (as we call them in Greek) represented Greece! A relatively unknown dish in the UK audience, yet one of the most popular and common foods to eat all over Greece, courgette fritters are finally taking the attention they deserve! Here’s a little video we filmed with our phone on the day we visited the studio at Channel 4. The quality is a little home made, but you get an idea of what happened on the day!